Maimi makes a live appearance as the curtains close on 2015 in her December 29th update “Nama no Idol ga Suki(o^^o)“. Full translation below. Are there a lot of people ending work for the year today? 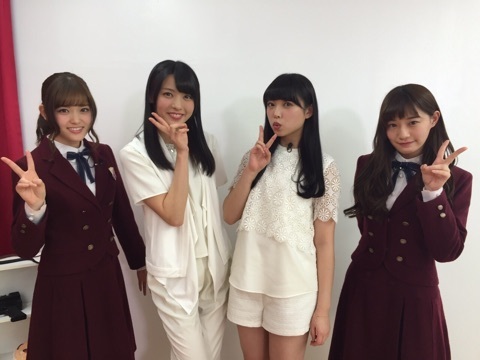 Posted on December 29, 2015, in Blog, Translations and tagged Yajima Maimi. Bookmark the permalink. Leave a comment.